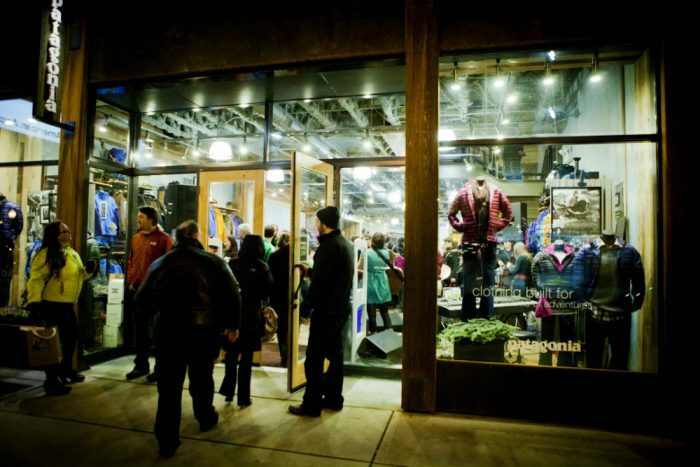 Patagonia hoped to raise $2 million for charity on Black Friday. Multiply that by five. 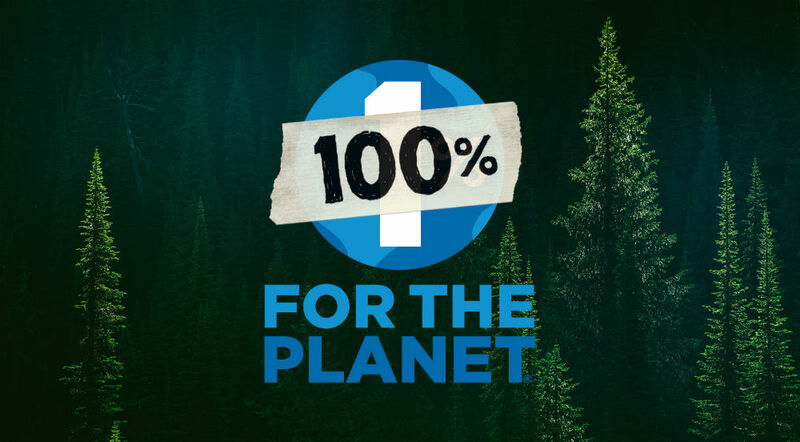 Last week, Patagonia pledged to donate every dollar from Black Friday sales to environmental charities. It hoped to raise $2 million for grassroots organizations to protect air, water and soil. Customers began calling it a “fundraiser for the earth,” the brand noted. Apparently, a lot of people love Mother Earth. The campaign raised $10 million on Black Friday, a record for the brand. Every dollar will support 1,300 groups like the Sierra Club, Nature Conservancy, and the Wilderness Society. The wildly successful campaign humbled the apparel giant. It’s wonderful to see so many consumers steer dollars toward environmental action. The world is a beautiful place. Fortunately, some brands will sacrifice profits to help keep it that way.